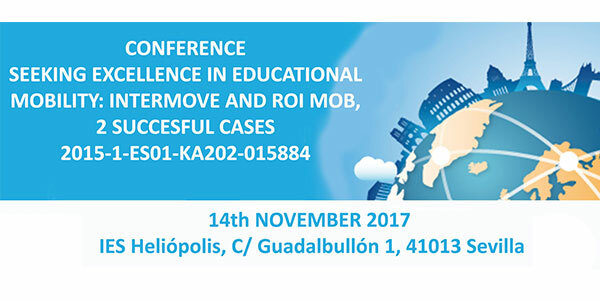 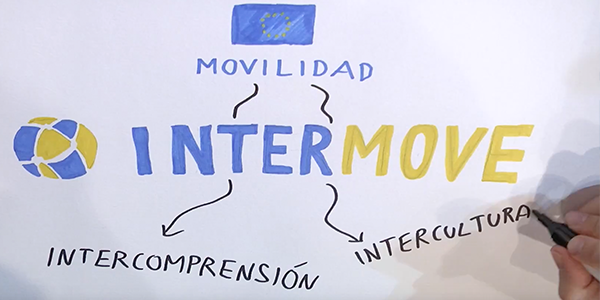 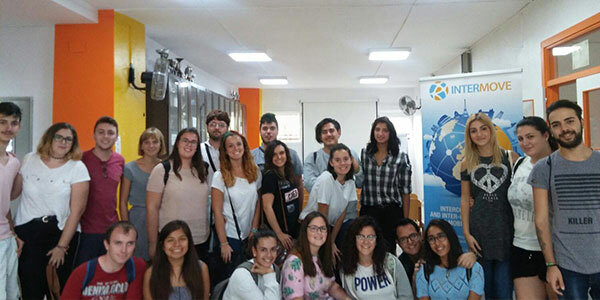 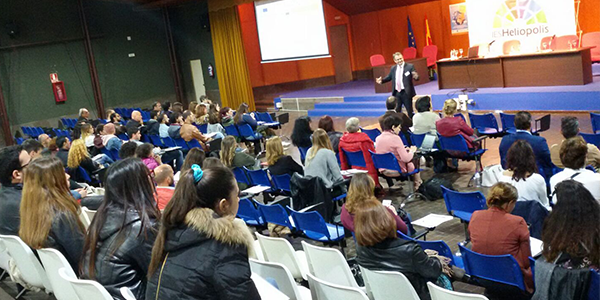 INTERMOVE is a project funded under the Erasmus+ programme (KA2 Strategic Partnerships) that will tackle two of the barriers related to European mobility, such as cross-cultural issues or foreign language knowledge. 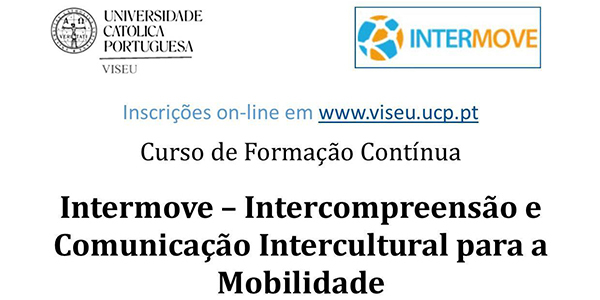 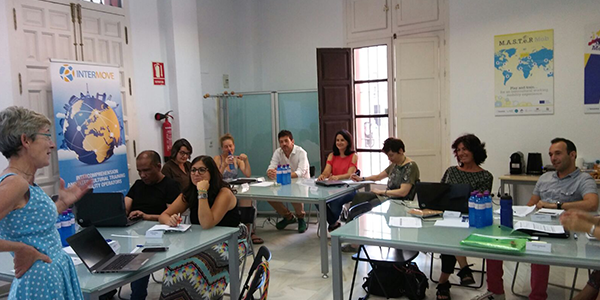 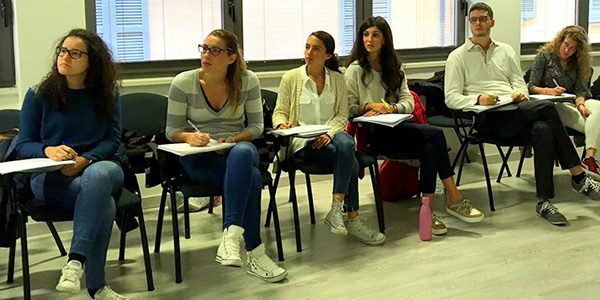 This will become a reality by the development and implementation of a new training pathway to prepare participants on mobility projects through the Intercomprehension of French, English, Portuguese, Italian and Spanish as a tool to follow an intercultural preparation. 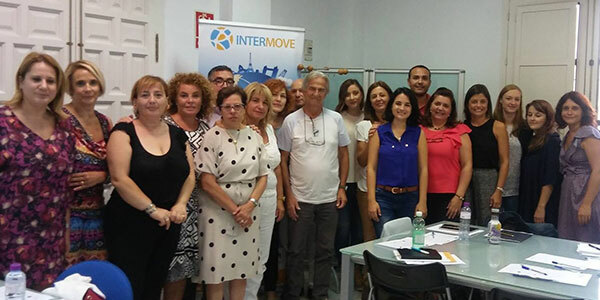 The INTERMOVE Model encompasses a Course programme, development of Learning Contents and the creation of an LMS Platform.